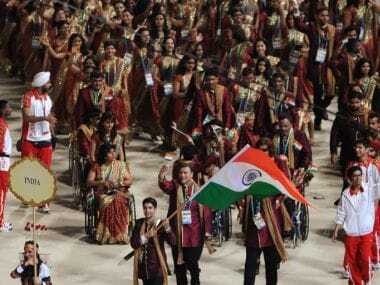 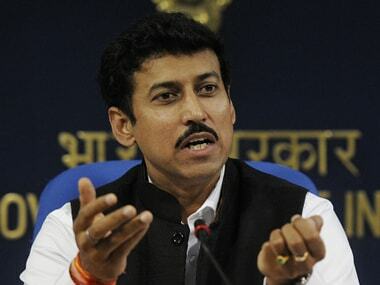 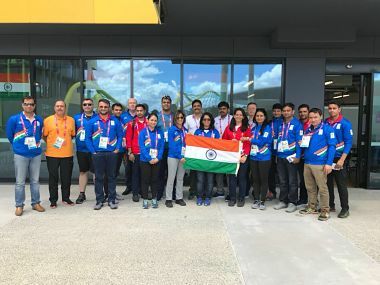 Indian Olympic Association on Thursday said that Sports Minister Rajyavardhan Singh Rathore has assured it to have a re-look at government's policy of not clearing 'extra officials' for the upcoming Commonwealth Games in Gold Coast. 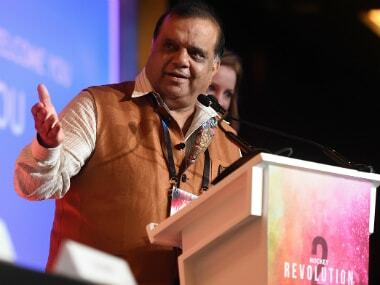 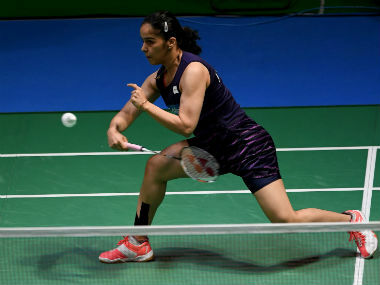 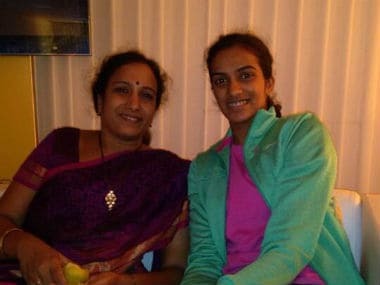 IOA president Narinder Batra slammed the sports ministry for raising "unnecessary issues" about the family members of Commonwealth Games-bound athletes travelling with them. 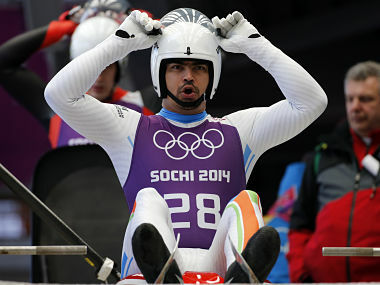 Keshavan, the poster boy of winter sports in India for the last 20 years, brought the curtains down on his international career after taking part in his sixth Winter Olympics in South Korea. 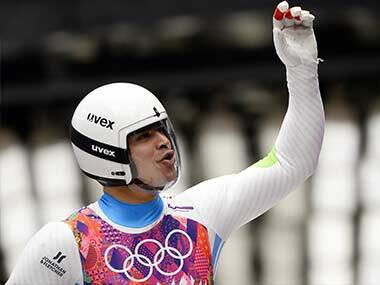 India's Shiva Keshavan finished 34th position at Pyeongchang 2018. 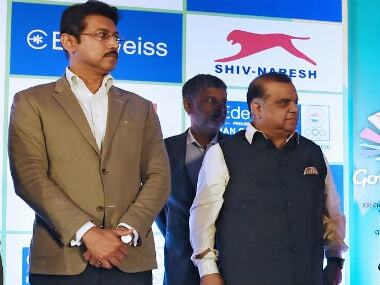 He leaves the sport as Asia’s fastest man and India’s only six-time Winter Olympian.